INTERVIEW - Polycade - Use a Potion! Looks great right? 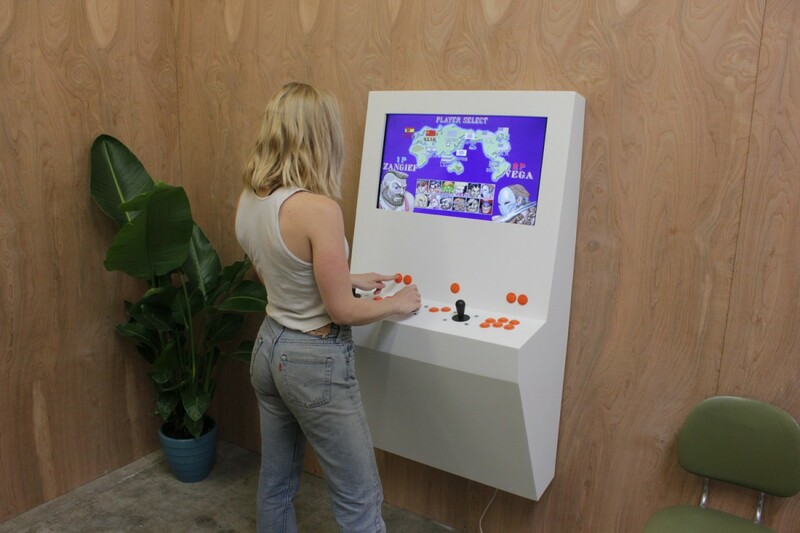 The Polycade is created by Tyler Bushnell, Dylan Bushnell (sons of Atari founder Nolan Bushnell) and Charles Carden and they’re all passionate about re-creating the classic arcade experience in the comfort of your own home. The Polycade is currently seeking funding on Kickstarter, though it’s already smashed its $20,000 target goal and will definitely see production! Interested in grabbing your own Polycade? You can check out the Kickstarter through this link. Firstly, tell us in your own words what the Polycade is? The Polycade is essentially a unique interface. The supplied Raspberry Pi is perfect for the retro game enthusiast as it runs everything up to 16 bit beautifully, and it’s super cheap which allows the modern gamer to painlessly swap it out with a PC or SteamLink. You created a Kickstarter for the Polycade, but have already more than doubled your goal with more than ten days remaining. Did you expect the Polycade to be such a success? 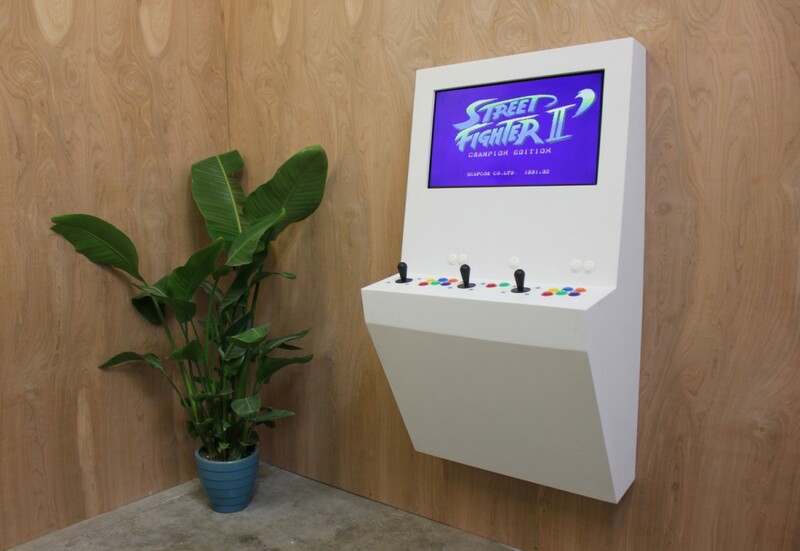 Has the success furthered your ambition with what the Polycade can achieve? We had no idea what to expect! We knew we loved the Polycade, so we wanted to test the waters, see what other people think, and take things from there. We are super excited about the positive response, and are already planning some super sweet follow-up products! The Polycade allows gamer to re-live the classic arcade experience in the comfort of their own homes, but in an easy and affordable fashion. I’m sure fans of arcades will remember the size of the classic arcade machines, yet the Polycade looks sleek and like it would fit comfortably into any home. Has it been a difficult process managing to recreate an arcade experience whilst also making it suitable for home use? 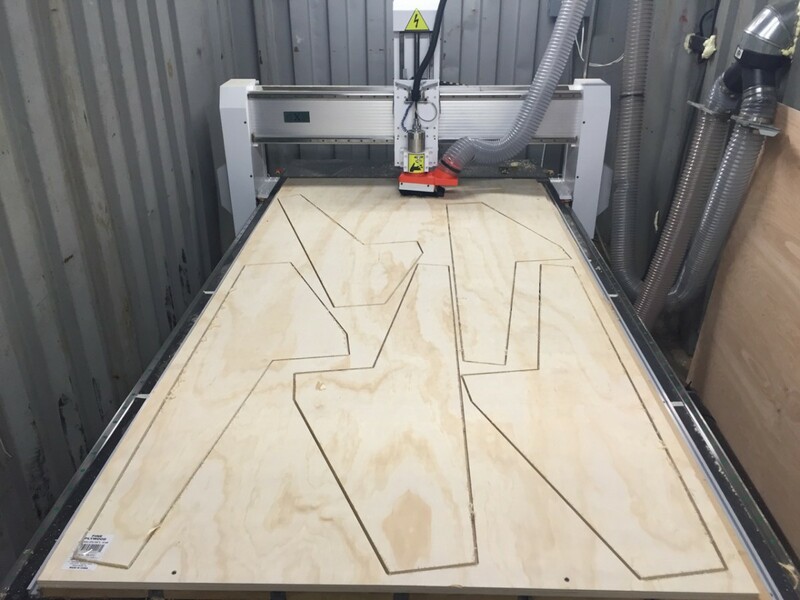 Arriving at the Polycade’s design took approximately 100 iterations. We actually built 5 of those iterations, along with several different control panel layouts. Getting it just right has definitely been a tricky and time consuming process! 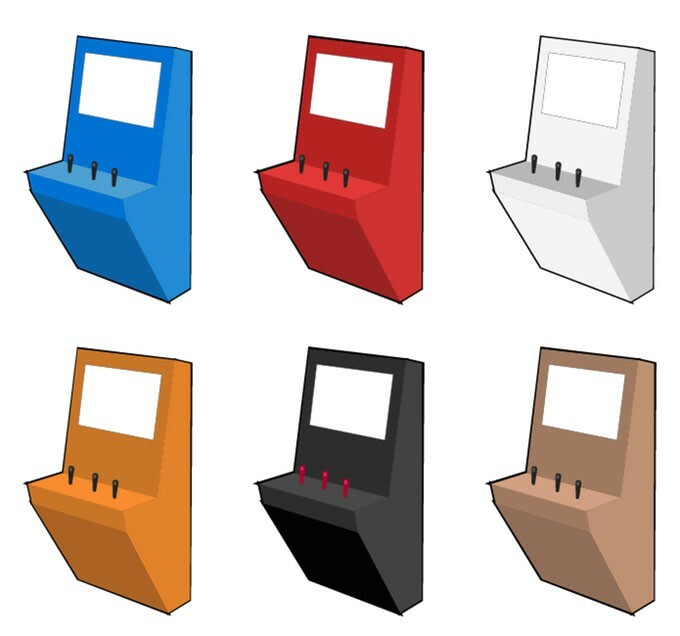 My goal from the beginning was to create a cabinet that solved the traditional issues with arcades, embodied the retro while looking fresh, and didn’t sacrifice playability. I’m very psyched about the result! There’s a ton of supported consoles and games that will ship with the Polycade. Have there been any licencing issues with releases, or has it all been smooth sailing? Licensing has definitely been one of the most difficult processes throughout this project. We’re glad to have figured it out, as this really allows the non-techinical user to enjoy a side of gaming that has only been available to the technically advanced for years. With a revival of retro styled games and local multiplayer supported titles, are you looking to support modern releases with the Polycade? If so, have you spoke with many developers about getting their games on the Polycade? We will absolutely be supporting modern releases! We are in talks with several developers about putting their games on the Polycade, and will be seeking out many more. The exact nature of how this will work is still evolving, so stay tuned for updates! Your family name has a rich history in the video game industry; I think it’s safe to say that your Father, Nolan Bushnell, is considered video game royalty after founding industry legends Atari. Whilst I’m sure his influence has undoubtedly played a role in your love for video games, have you always wanted to follow in his footsteps and work to bring something fresh and exciting to the video game world? Absolutely. I think filling his shoes is probably impossible, but I’ve definitely always wanted to join the mix of the video game industry! When can we expect to see the Polycade launch and where will it be available? Are there plans for a worldwide release? Post-Kickstarter, we will be offering the Polycade via our website and possibly some local shops. The biggest blocking point for an international release is shipping cost, but we’re working to figure out a solution to make this reasonable. Sign up for our email list for updates on international availability! Finally – what is your favourite arcade game of all time and what is your favourite modern release? The Polycade is coming to us from Tyler Bushnell, Dylan Bushnell and Charles Carden – you can back the Polycade on its Kickstarter page through this link. Want to find out a little more? Check out the official Polycade website through this link.